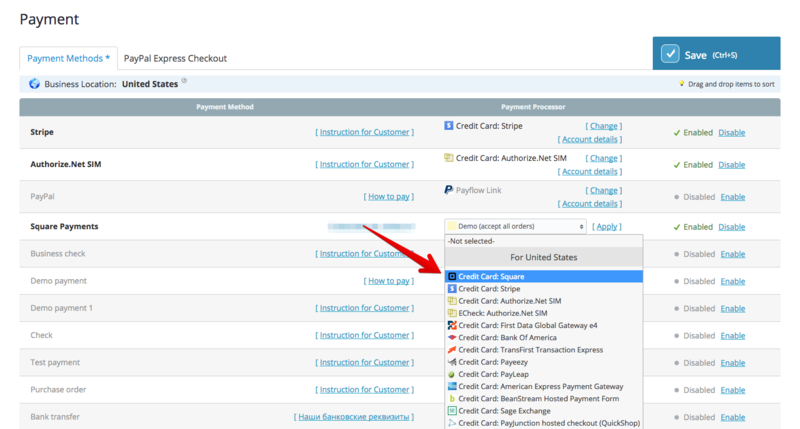 In less than ten minutes, you can set up your Square shopping cart. Simply begin by exporting your products and prices to create a fully functional store. Then, paste it on any existing website or use our Starter Site. From there, you can link social media accounts, insert branded logos, and personalize content the way you like it the design possibilities are endless. 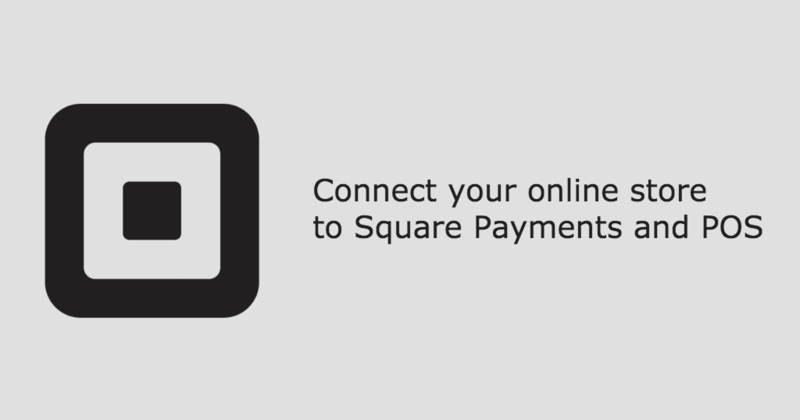 In addition to an automated Square online store for existing and new customers to shop, the Square POS system allows you to sell your products from multiple on and offline locations, process payments, track orders, and monitor all of your inventory. With a Square online store, you can conveniently keep tabs on precisely what has been sold and where — an excellent tool that removes the day-to-day hassle of any and all inventory concerns. If you sell out of a specific product online while you’re physically at the market selling to your other customers in-person, you’ll know you need to set aside the sold-out product to fulfill your online buyer’s purchase. This seamless synchronization feature makes it easy to ensure customer satisfaction.